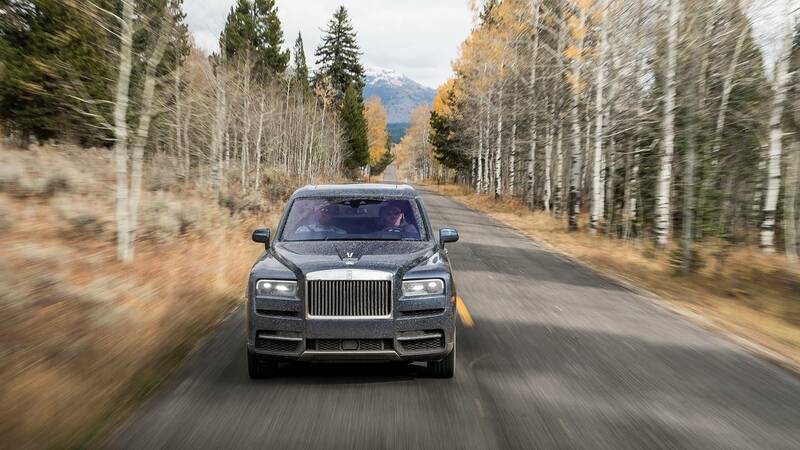 While the Cullinan’s looks are certainly not its strong suit, it is an extremely impressive car, both in terms of capability and refinement. And because it is an SUV, we can expect to see them in the streets of America’s most affluent neighborhoods very soon. At this price point, it is safe to assume that a Cullinan owner has plenty of other cars that look good, so maybe park this one in the darkest corner of the garage.